Is your blog a hobby not earning its keep? Would you rather your blog make you serious money? Recently I met someone who runs a nice blog with lots of awesome information, but she was only doing it for fun, you know, the usual blogging as a hobby. 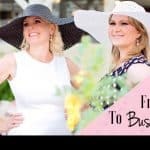 We eventually scheduled time where I showed her how to treat her blog like a business so she could make cool money from blogging. 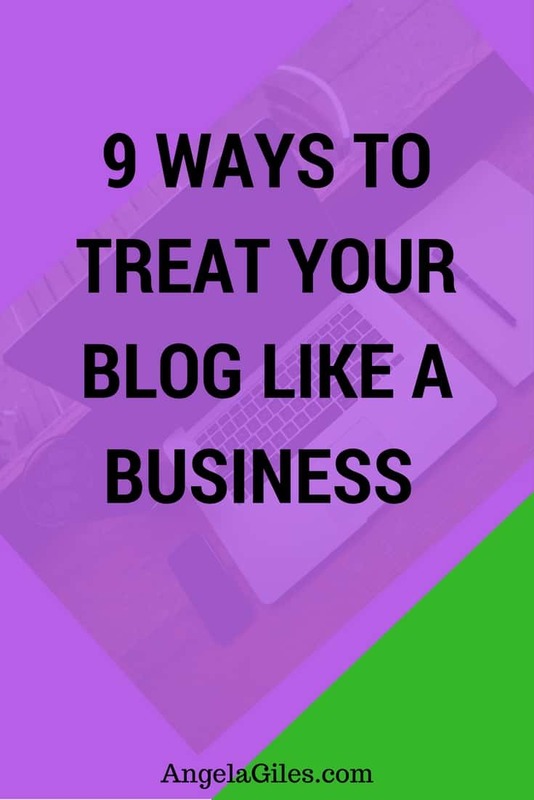 If you’ve been thinking about this as well, and you mean serious business about blogging as a business, pay rapt attention to the following points that will enlighten you on how to treat your blog like a business. If you find yourself wanting blog and you have no idea where to start, you might want to try something like Inlinehostblogger’s guide on HostGator vs Siteground or other resources that might be helpful. That this is the first point is no coincidence! If visitors to your blog cannot easily discern your blogging focus or the particular value you intend giving them, chances are high it will be difficult selling anything to them. Would you want a general practitioner to carry out a neurology surgery on you or a loved one? Definitely not! You’d want a specialist. So that’s exactly how your audience would react if you’ve been blogging about personal development and suddenly start blogging about the latest mobile gadgets. Pulling your blog in all directions only makes you a blogger of all niches and leaves you a penniless pauper. So strive to make your blog unique by blogging in a well-focused niche. Doing so makes it easy for your visitors to easily pinpoint the value you’re adding for them, it establishes you as an expert, it boosts your credibility, and of course makes your audience trust you enough to buy what you sell and recommend to them. Answering these questions will help you find your blogging niche: What are your interests? Your passions? What are your talents? Your skills? Even answering these questions can help you find your niche: What are your hopes? Your dreams? What are your challenges? Your fears? Dreams are just the big picture, while goals are the brushes we use to paint the dreams. Several specific goals are needed to achieve our dreams. Same with a business. You have the dream of your blogging business paying all the bills and funding your travels. But it’s not enough to simply say, “I want to be able to sustain myself and family from blogging.” You must set specific and measurable goals. You need to start making plans to make money blogging. Like I said earlier, making money from your blogging business is the big picture, it’s the details around which you should set your goals. For instance, how many posts do you want to publish per week or month? How many social media followers do you want to have on each of the platforms? How many email subscribers do you want to have by the end of the year? What percent do you want to grow your audience per month? How many sales do you want to make from your digital products? How many sites do you want to guest post on, and how often? The next step after setting your goals is to fix a timeframe within which to achieve each of these goals, because a goal without a timeframe is just a wish. After affixing a deadline to the goal, then you can begin mapping out how you intend to actualize the goals. For instance, let’s say you have a goal to earn $1,000 monthly from your blog in six month’s time. There are several steps to make this happen. First, carry out detailed research on how to make money blogging. Second, select one of the methods you discovered in the first step (let’s say affiliate marketing). Third, sign up with affiliate marketing programs. Fourth, start promoting your affiliate links, and so on, until you reach your goal. Anyone who is serious about making a decent income, or even a full-time income from blogging, should not be looking to things like ads and affiliate banners. I’m sure you were told it’s the surefire way to make money blogging. While they can at times be helpful and serve a purpose, I’m sorry to dampen your spirits, but unfortunately they are the slowest way. I know it’s a bitter truth many do not want to hear. There are very few bloggers who record tangible income from ads and affiliate banners. So check out all of your blogging business strategies to be certain you aren’t wasting your time with $2 incomes. For every business, including the blogging business, success depends a whole lot on the brand. For example, a kid that was on Shark Tank a few years ago will be a 15 year old who will be raking in millions (and potentially 7 figures) this year through his partnership deal with the National Basketball Association. All for doing what? Making ties and bow ties! I know making a tie isn’t that difficult, so, it’s in the brand. So also in your blogging business, focus on building a unique brand and not just on a money-making blog. In building your brand, consistency matters. Follow a pattern so that wherever your audience finds you, whether it be on your blog, your social media profiles, as a guest poster somewhere, they can easily identify you because they know your style. I can hear you say, “Of course I would have the time for something that will fetch me money.” But it’s usually not that simple. You have to deliberately create time for your blogging business. Those looking for a get rich quick scheme will be disappointed with blogging. It takes time, it takes effort and it takes determination. Without these things, it will be impossible to make your blog a thriving business. It would also be useful to gather some data on relevant products that you might be able to promote in your niche. I hear scraping Amazon is a useful technique to get useful product information. This’ll save you time because you’ll be able to find the perfect product to promote if you go down the affiliate route. 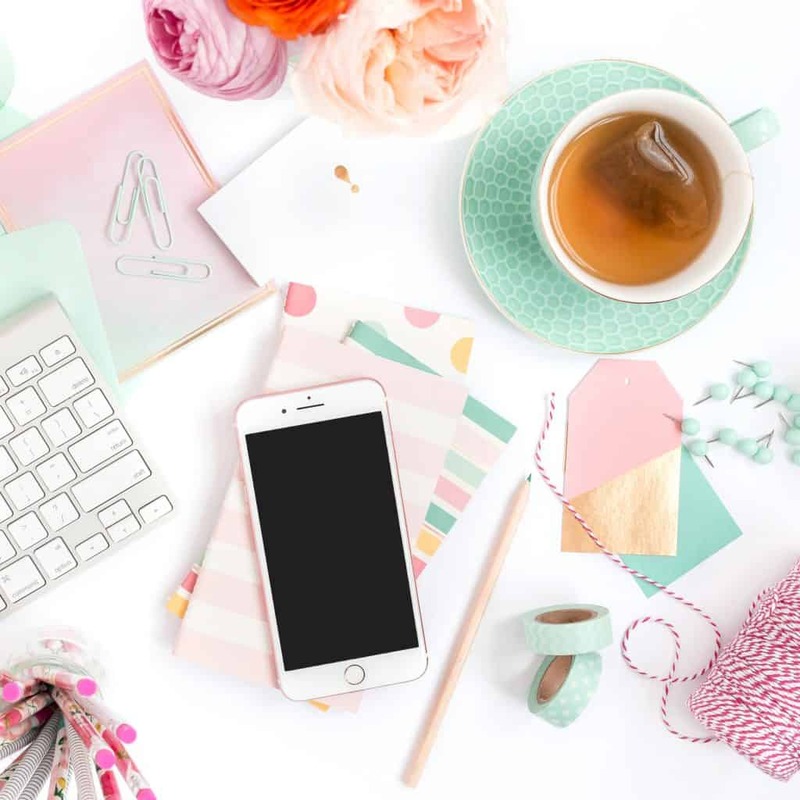 Before you conclude that I must not have your best interests in mind, after all, you’re probably juggling a full-time job and several other time consuming obligations with your blogging business, here are some tips to help you save time, yet do more. Batching. This basically involves grouping similar tasks to be done at once or at the same time. Following this strategy effectively will save you a lot of time. So instead of jumping around, doing one task here, doing another there, just group them all. Four instance, use your morning to handle all the editing for the week, or all the graphics needs for the week. Schedule your social media. Automation has made it possible for us to be ever active on all social media platforms. Trying to stay active manually is not only time consuming, but also frustrating. A good tip to save time and do more with your blogging business is to spend a few moments at the beginning of each week to schedule posts to go out over the week. A few minutes of research will help you find the best automation or scheduling programs to subscribe to, regardless of whether your platform will be Facebook, Pinterest, Twitter or Instagram. Hire help. 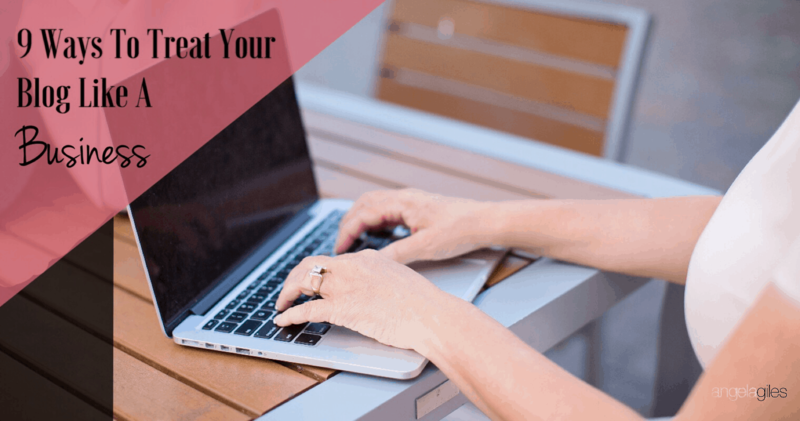 Avoid overwhelming yourself with all the details of work that goes into your blogging business. Save your sanity by hiring some help in the form of a virtual assistant. 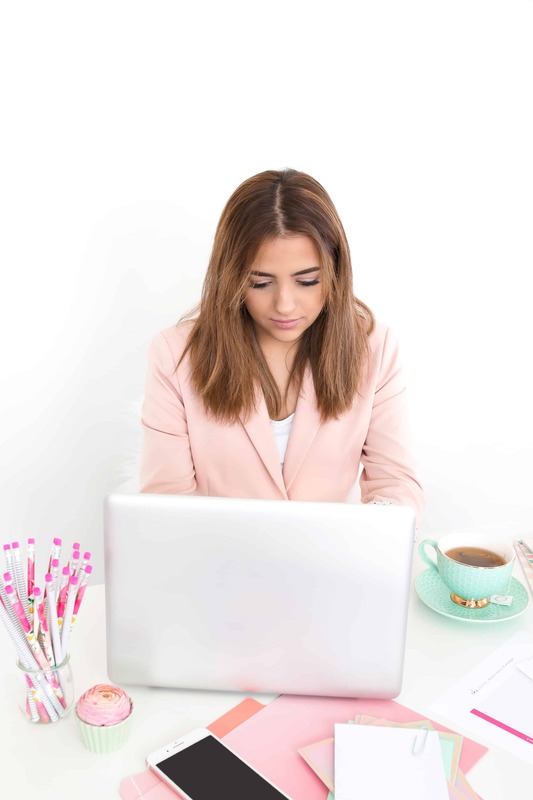 Your VA can help with virtually anything, from managing your inbox, to handling customer orders and complaints, to creating your blog posts graphics. True, it’s not free, but it’s an investment because it frees up your time to better focus on making more money from your blogging business. Resist the temptation to eat the first fruits of your blog. Oh! The joy of withdrawing that first cash from your blog. But do you know that is the best time to invest everything back? Investing your first profits makes you hyper aware that you mean business with your blogging business. You no longer treat it with indifference or a lackadaisical attitude. You make effort to gain more knowledge, get better, develop new skills and of course, make more money. There are several worthy investments you can make on your blog, so be sure to do proper research on each before taking the plunge. When it comes to the blogging business no one is an island. In fact, the business of blogging can be a very lonely one. It’s in such situations the value of a support mastermind group is unquantifiable. Smaller groups, even just four or five, are better than really large ones, and having a variety of niches is helpful. Location isn’t a barrier in forming such support groups as technology has made it easy to interact with Skype, Zoom, Google Hangouts, and other ways one can communicate electronically face-to-face. Having a local in-person group can be great as well, such as through Meetup. Many people shop online these days and have moved away from the in-person smile and real person in a brick and mortar store. So having trust when giving their money to a total stranger can be very important. Part of earning that trust is having a well-organized and professional looking website. Because really, how often do you spend your money on a website that looks unprofessional, is hard to navigate, cluttered or looks like it was put together by a junior high school student that learned HTML a week ago? Appearance matters. Here are some ways to make your blog and blogging business look humane and professional. Set up a professional email address. In this age of so many people using free email, your first thought about this could be, it really doesn’t matter – but it does matter – and it can matter a whole lot! Try to answer this sincerely… You get a proposal email from two candidates. Candidate A uses mycompany@gmail.com and Candidate B uses ceo@mycompany.com. Who are you likely to take more seriously? I’m sure the answer is Candidate B. The point is, setting up your own professional email address tells people that you mean business about treating your blog like a business. Get great quality photos of yourself. When most people hear the word quality photos, they imagine having to spend thousands of dollars for a professional photographer to make a few clicks at them. Fortunately, it doesn’t have to be that way. A close friend can take great shots of you in an airy, bright place, and you can even use a cell phone camera instead of a regular camera. In fact, your audience is likely to adore photos that are not rehearsed but are spontaneous and natural. Use these photos on your online shop, your websites, your blogs and social media profiles. Trust me, you’ll be glad you did. Invest in a professional blog design. When starting out in your blogging business, it’s normal for finances to be tight so getting a professional to design your blog may be out of your budget. This is where you invest the first profits. One such investment to make is having a pro turn your blog around with a banging blog design. But it’s okay if you can’t afford a pro. Just take the time to search for some beautiful free templates and find something that is truly a great match for your business. One very important asset in online and blogging business is having an email list. Your mailing list is your own online community. You can interact with them at will since they have given you that special privilege. Also, they are likely your first customers when you have products or services to sell or recommend in the future. The difference in simply using a banner ad versus making a recommendation to your subscribers through an email or newsletter is this – your relationship with them. Your subscribers knowing you and trusting you makes all the difference. 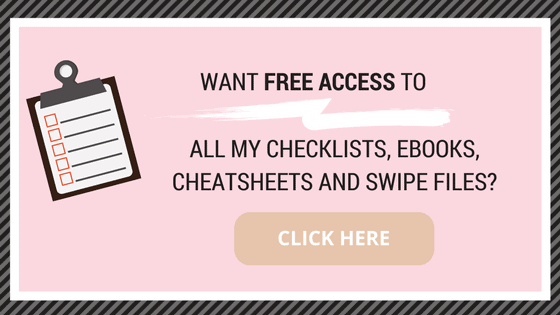 Now you get why having an email list is very important to your blogging business, so let me give you a few tips on how to grow your email list. Mention your email list on social media. Simply inviting your followers to join your email list can actually get your list to grow. It doesn’t involve rocket science. So just share the email sign-up link on your social media profiles or other places your followers frequent. Create a valuable lead magnet. Also be sure it relates to your blog’s niche and potential products. A lead magnet is something of value that you give your audience for free in exchange for an email address. No need to get scared and anxious. So long as your lead magnet has valuable content, it could even be a single page PDF. The bottom line is that your audience must find it very attractive, and of course, useful. Add content upgrades to your posts. Content upgrades are also basically a lead magnet. The difference being that a lead magnet is given generally to all first-time visitors while a content upgrade is attached to a post. A content upgrade could come in the form of a PDF version, a checklist, a workbook, an infographic, an audio version, or any other form that your audience could easily download after supplying their email. What other things do you do to help treat your blogging like a business? Please drop them in the comments section below. We’d love to hear them! At this day and age, blogging is not just a hobby. You can immediately turn it into a thriving business. But first, you need more traffic and engagement! Check out Transformation Guide! My friend Lena, was able to go from 17K to 400K+ pages views in 10 months. In her Transformation Guide, she shares her 21 strategies you can implement right now to increase your social engagement and web page views. Thanks for gathering this list. I’m having a hard time finding ways to treat blogging like a business simply because it’s online and I only have experience managing standard companies (that are non-online). 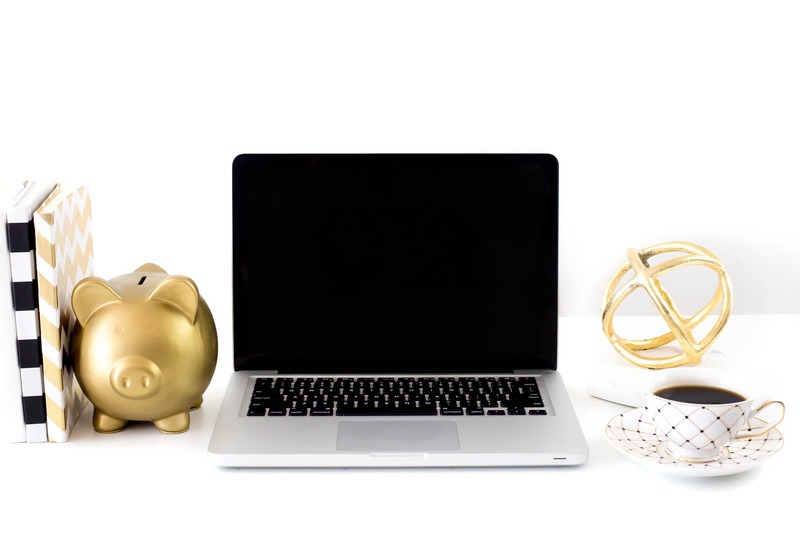 I know what the amount of money I’d like to make from blogging is, but it’s difficult to measure what to do and how to do it, in order for me to set goals and accomplish them. 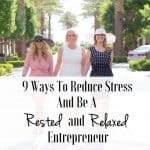 This post gives the steps to take and I found it really helpful. Thanks for posting it!